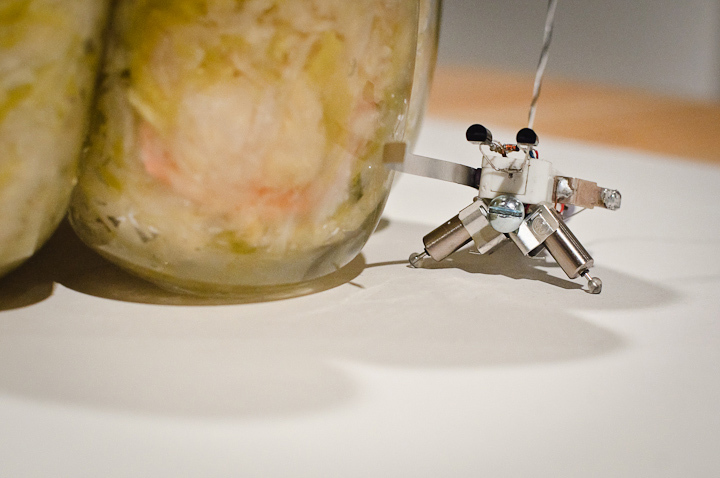 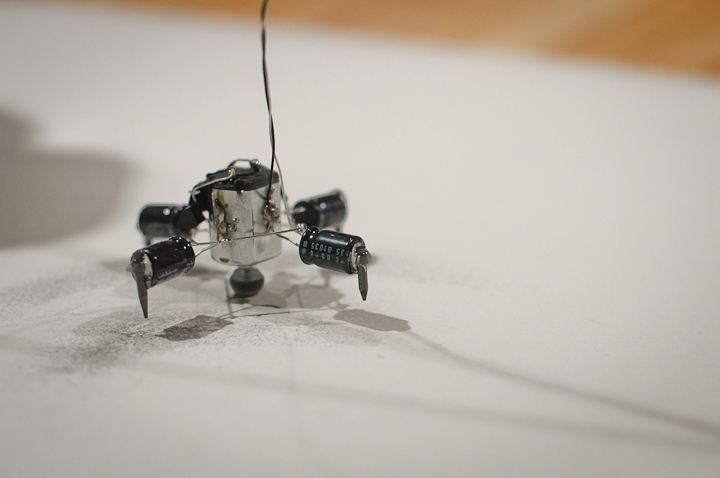 The Sauerkraut Powered Robots and I were in the newspaper twice last week. Ellen Grevey, audience-services director for the conservatory, finds the robots beyond amusing. 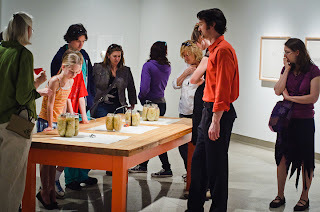 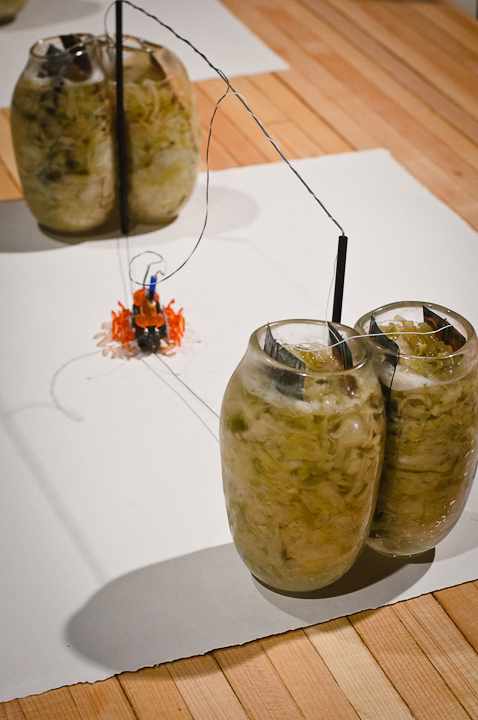 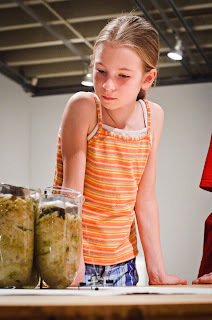 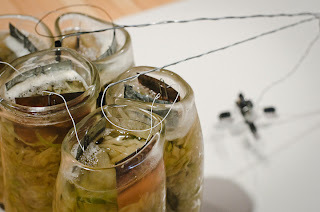 I've been invited to show the Sauerkraut Project in Hungry Planet: Local Food | Global View. How exciting! I just want to say thank you again to all those who made this project possible. 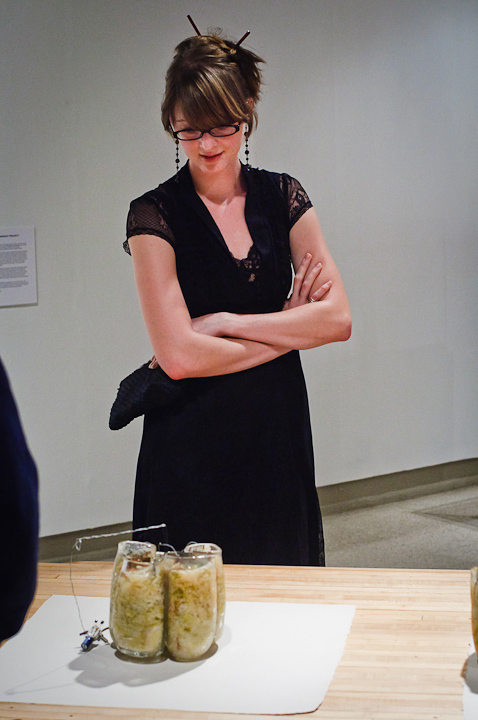 Thank you so very much for supporting me. 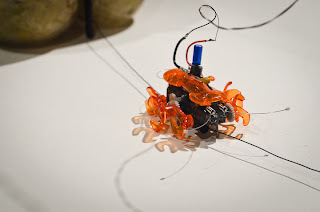 Come celebrate at the opening Monday May 9, 2011, 5-7pm at Hopkins Hall Gallery on OSU campus.